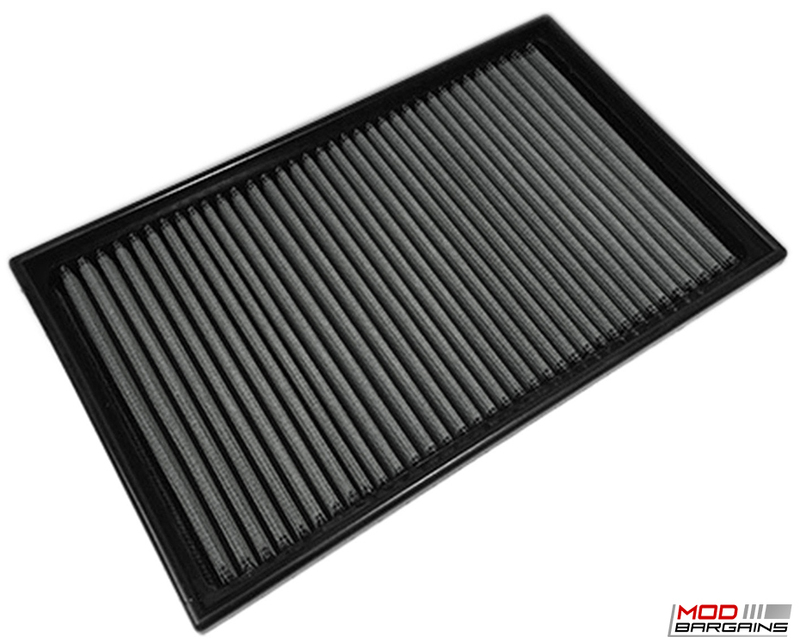 This high flow filter will increase the amount of clean air that goes into your engine to maximize efficiency. The reusable filter will make sure to save you money and last the lifetime of your vehicle. By pairing this high flow filter with COBB's Accessport you can maximize your performance gains. COBB's high flow filter is designed to permit very high flow rates, minimize restriction, maximize flitration and provide a long life filter. By using proprietary Woven cotton and metal mesh with a precision molded rubber base, the COBB High Flow Filter ensures that only clean air passes into your engine for maximum efficiency.